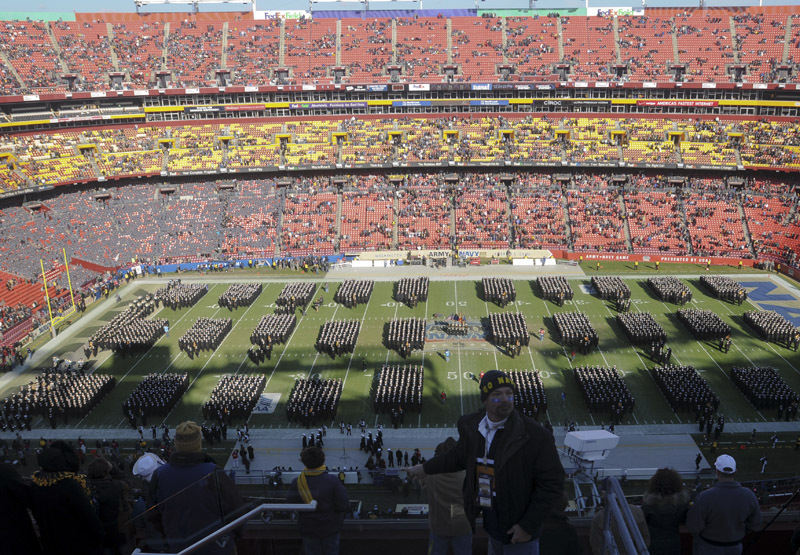 Stay with us throughout the afternoon as we bring you updates from the Army-Navy game here in Landover, Md. The president and vice president are in the house, and it’s a beautiful sunny afternoon here in the town once known as Raljon. Army has won the toss and will receive. We’ll check back with you later.